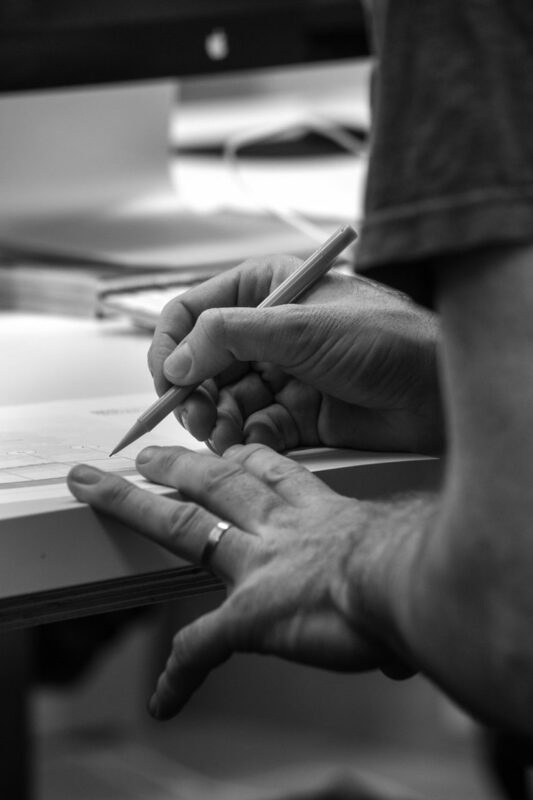 Our creative design process always takes a first principle approach that begins (and ends) with a clear focus on our clients’ needs and aspirations. Through close collaboration and continuous dialogue between client and designer, we create contemporary spaces which connect with nature and seek out well crafted, tactile materials, natural light and considered detailing to inspire our designs. Finally, through our long-standing, far-reaching relationships with local craftsmen, builders, manufacturers and suppliers, we deliver premium quality, value and understated luxury.